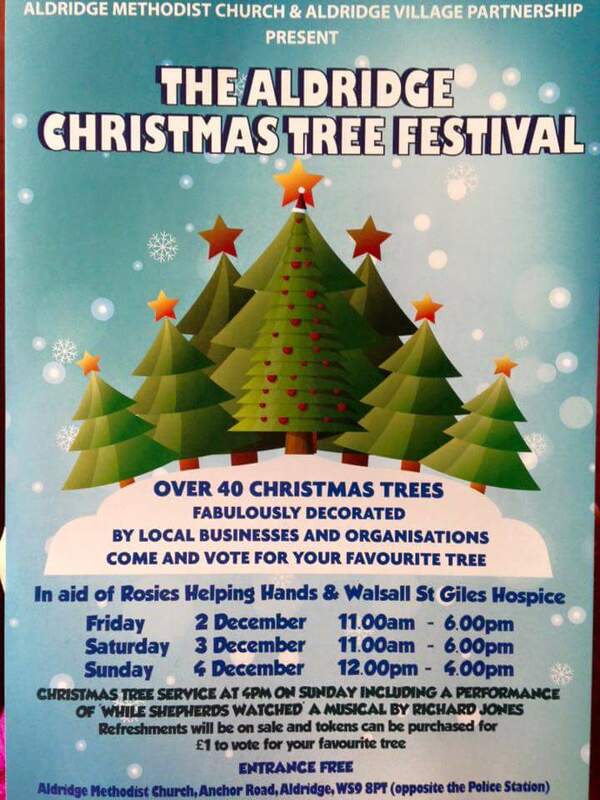 Aldridge Christmas Tree Festival – on all weekend! Continuing the burst of Christmas events (Where the devil did Christmas come from all of a sudden?) there’s a wonderful Christmas Tree Festival at Aldridge Methodist Church running today (Saturday 3rd December 2016) right up until 6pm tonight, and from 12-4pm tomorrow. Aldridge Christmas Tree Festival – with a historical treat in store! Continuing the burst of Christmas events (Where the devil did Christmas come from all of a sudden?) there’s a wonderful Christmas Tree Festival at Aldridge Methodist Church running today (Saturday 5th December 2015) right up until 7pm tonight, and from 12-4pm tomorrow – and there’s a fine historical twist, too. 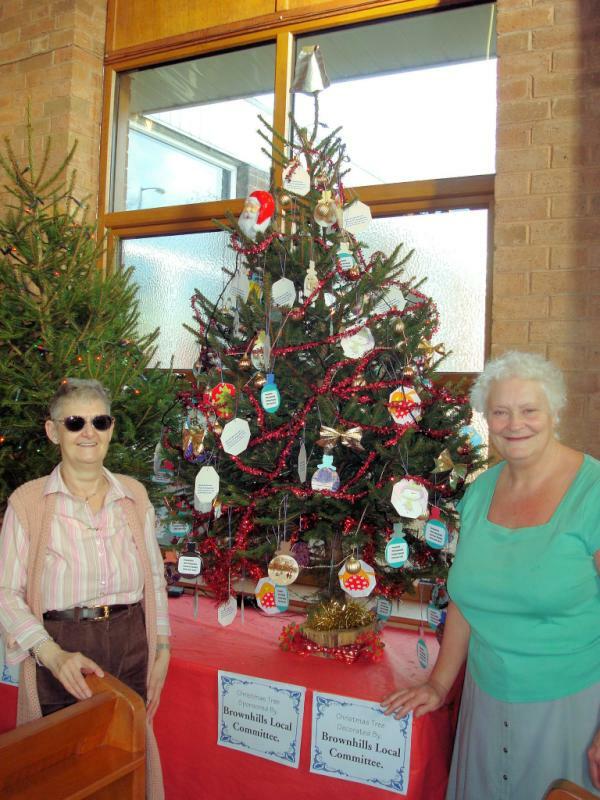 David Evans has kindly sent in these wonderful images of Brownhills Methodist Church Christmas Tree Festival, where there’s also a Christmas Market on today (Saturday, 14th December 2013) from 9:00am until 1:30pm. 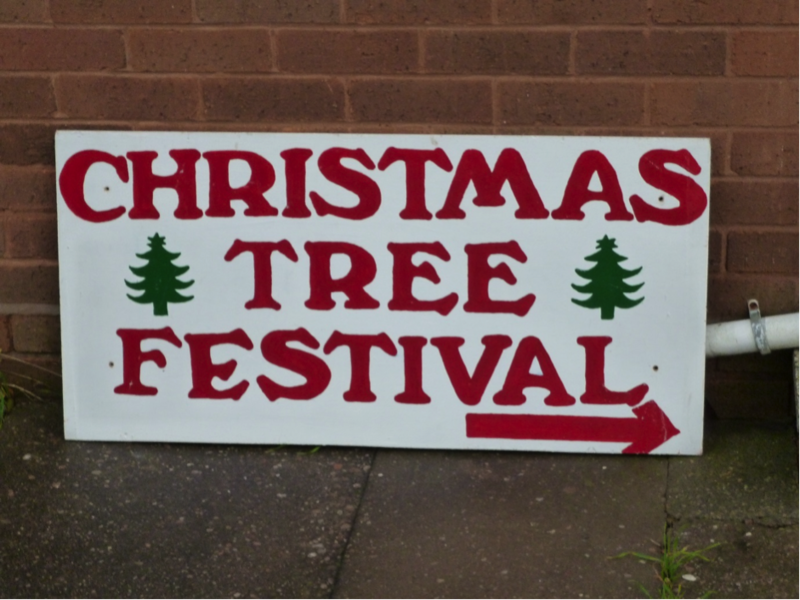 Why not pop in to Brownhills Christmas Tree Festival? 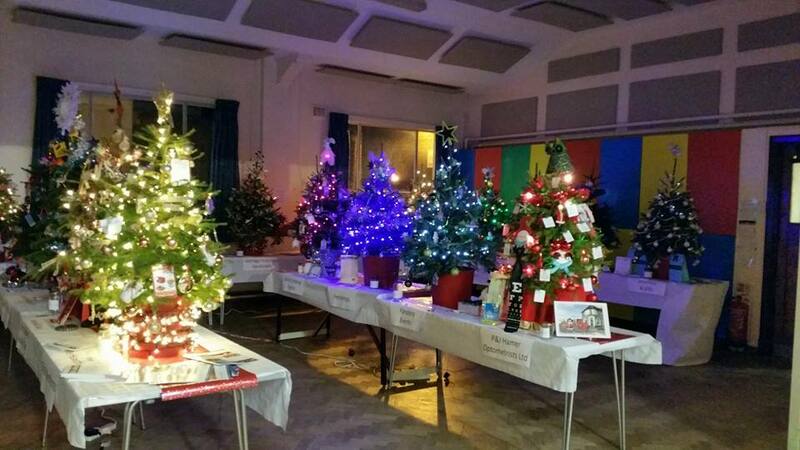 Brownhills Christmas Tree Festival on tonight! As part of the usual Brownhills Christmas celebrations, this fantastic display opens this evening. Two Christmas events today in Brownhills! 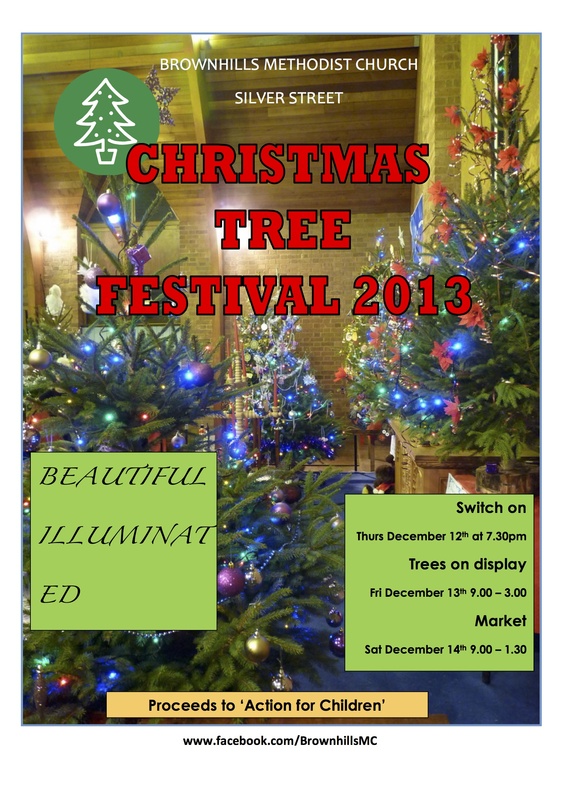 Brownhills Christmas Tree Festival switch on tonight!